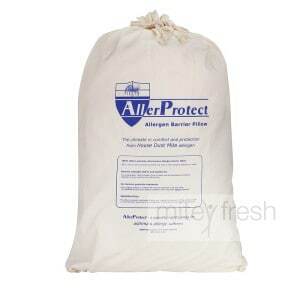 The AllerProtect Pillow is the most exciting stop dust mite product in a long time. It’s natural! And as I mention in the video here, I’m all for natural. I, and Mitey Fresh dust mite extraordinaire Tony, had the pleasure of designing, developing and producing this first line of defence in bedrooms to dust mites back in 2005. If suffering from sensitivities to dust mites from your pillow is exhausting or you can’t stop coughing and sneezing, then I suggest investing in one of these. It lies retiringly on your bed, excuse the pun, sometimes hidden under the doona, on top of guest beds or as a spare in cupboards, waiting to catch your tired head, stopping dust mites, mould and bacteria in a 100% cotton bag containing polyester balls, which is an easy way to clean the immediate environment of their allergy causing effects. The cotton cover and polyester balls also double as easy to keep clean materials! Not only will they prevent you being exposed to dust mites and their faeces during your time of rest, but the whole pillow can be washed in hot water time and time again — as if it wasn’t useful already. Note: It’s because many of us are allergic to the proteins in dust mite faeces and their dead bodies. The enzymes released from the droppings are inhaled and an allergic reaction occurs. Provides asthma and allergy relief by stopping the continual night time exposure to dust mite allergens while you sleep. Wash in hot water – comes out perfectly every time! NOTE: You can also encase your bedding with a mattress protector, quilt protector or even a pillow protector directly from this one stop solution centre. 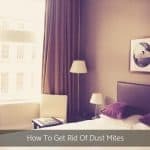 Create a barrier between you and the dust mite allergens by enclosing the entire mattress, the entire pillow and the entire doona. Provides asthma and allergy relief by stopping the continual night time exposure to dust mite allergens while you sleep. 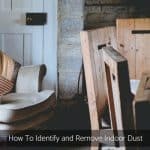 The thing about dust mites is that they are designed to live with us. Dust mites literally live in a dark jungle, eating dead skin, bacteria and fungi, deliberately fouling the place numerous times a day, drinking plenty and being merry making babies! according to USA EPA (2016). We’re actually creating a perfect living and happy breeding ground in our pillows, mattresses and bedding for dust mites, bacteria and mould. They don’t bite us, they don’t spread disease, they don’t live on us, they just simply co-exist. They do however, become unpleasant to people who are allergic to them. Believe it or not, dust mites are from the arachnid class. Doesn’t mean they spin webs like spiders or bite like ticks or sting like a scorpion, they all have 8 legs, dust mites have 8 legs like spiders. Their physical structure is invisible to the naked eye, imagine about 8 to 20 can fit on a pin head. 100 to 500 dust mites weigh in per gram of dust, that is the weight of a paper clip. They eat human skin cells as well as skin cells known as dander from cats, dogs, feathers, bacteria, pollen, fungi. They are 80% water and absorb moisture through their body rather than drink water. They are photophobic and move away from light. This is what gives rise to their unique living conditions. Within your pillows, and your mattress too, it is dark, moist and plenty of food to feed on. 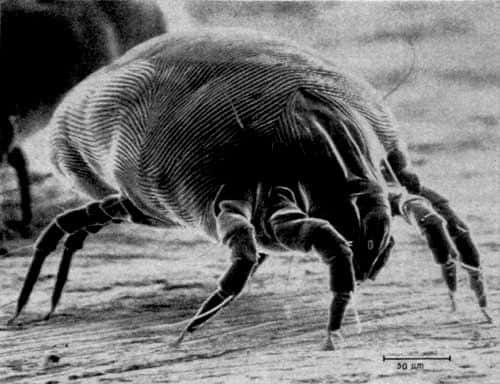 Dust mites thrive in warm, humid conditions, relative humidity around 65 – 80% and temperature range 20 – 21ºC. Sound cosy? The thing about dust mites is that they are designed to live with us. 2 to 10 million live in your mattress alone! So, to air these items out, may just not cut it for sensitive people. live where the human race live, in our beds! You’ve been to the doctor and he’s recommended encasing your bedding with dust mite covers or allergy protective bedding. You’re unsure where to start, which brand or product do you choose. More and more stop dust mite bedding products on the market than ever before, promoting dust mite resistance and reducing their allergen levels. 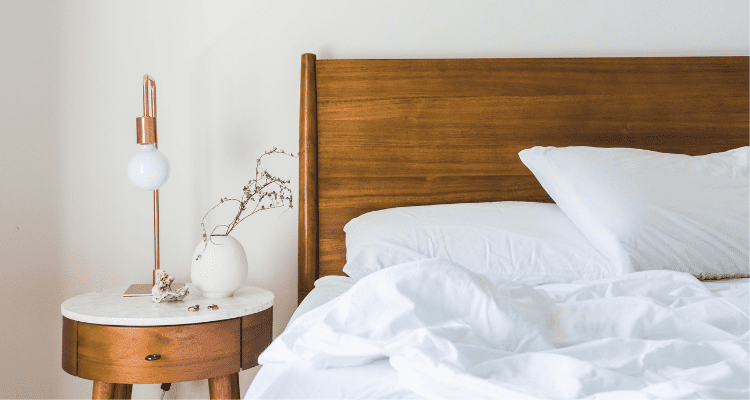 Is AllerProtect Pillow and Bedding Environmentally Safe? 100% cotton is environmentally safe without adding pollutants to the air you and your family breathe. AllerProtect does not contain chemical additives, especially beneficial for those suffering from chemical sensitivity. It is non-toxic, non-hazardous, non-scented as it is not dyed or bleached. Don’t believe me! 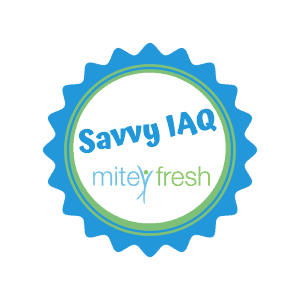 Email us here: sales@miteyfresh.com.au using the subject line: Send me Dust Mite Material Sample ASAP. Include your address so we know where to post it to. 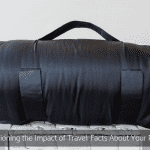 totally encases all bedding like an envelope with a zip for complete protection. AllerProtect Pillow and bedding covers are consistently active for many years, I’ve seen them in homes 5 years for pillows and up to 10 years later for covers, quietly doing their job. However, the covers will need to be refreshed. The pillows and covers may be washed as many times as you like, yes, read right, the pillows can be washed and dried by the sun or placing them in a dry environment for a day or two on an airing rack.When used in conjunction with your regular ventilation and airing like opening doors and windows, AllerProtect pillows and covers help prevent pathogenic bacteria and mould. This leads to better air quality. I found that using dust mite covers in conjunction with other strategies, it modifies the environment and reduces your exposure.I talk about the age of your pillow, after 2 years pillows have increased weight by 50% due to moisture, mould, skin cells and dust mite build up. AllerProtect pillows last up to 5 years with regular washing, healthy, freshness right under your nose every time you rest and sleep.This review of The AllerProtect Pillow wouldn’t be thorough unless I told you some of the cons associated with this dust mite defender and allergy protector.The only slightest downfall I noticed was the question around polyester balls. Its nominal for a natural, healthy product. However, while testing wool and cotton in wash cycle back in the development days, and mindful to retain pillow loft as comfortable and consistent every time you sleep, cotton and wool inner materials became lumpy and bumpy very quickly, then it’s worth our ethos to spend time to bring the best materials together for you. Plus, it’s extremely kid-friendly, which is another awesome plus for me. We originally designed this pillow with kids in mind, there was no pillow on the market at the time, prior to 2005. We were rapt by how you can adjust the loft to suit any size head or body, any posture or comfort aid, and at the same time, maintain quality air in any room or space while using nature with nature. After reviewing this quality healthy pillow, I’ve decided to give it my Savvy IAQ seal of approval. I highly recommend this 100% natural product to anyone who is either tired of breathing in dust mites and keeping their pillow hygienic or looking for an adjustable loft, washable, healthy pillow.